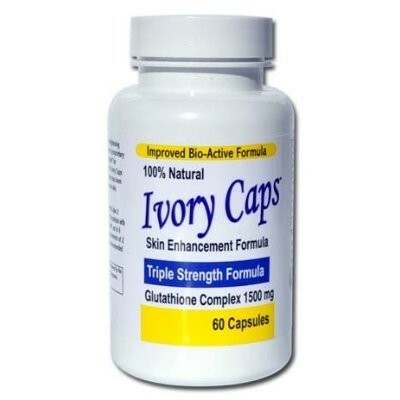 Ivory Caps Triple Strength Glutathione Formula Complex 1500mg | Beauty. Skin Whitening. Health & Sexual Wellness.